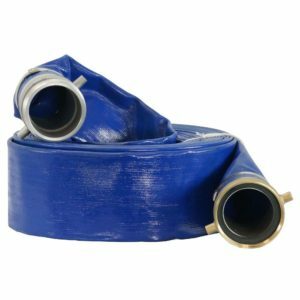 This heavy duty suction hose can be used in tough applications with gas engine driven water and trash pumps. 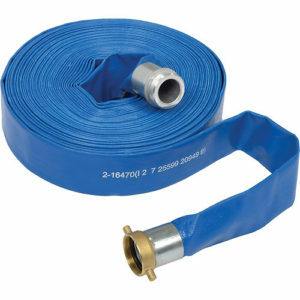 This hose is 2 in. Dia x 15 ft. of length. The heavy duty metal fittings are pre-attached at the factory. 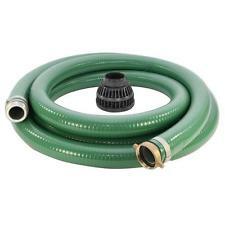 Basket strainer to keep debris out of the pump is included. 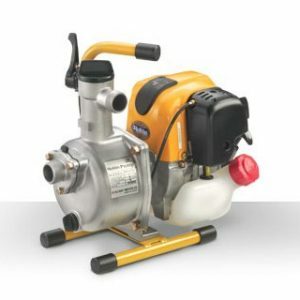 Centrifugal pumps deliver liquid at uniform pressure without shocks or pulsations. 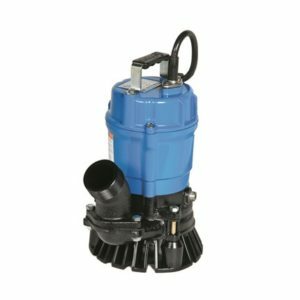 Having only one easy-to-replace wearing part (a seal), Subaru’s centrifugal construction pumps are easy to maintain, requiring no lubrication, gears, pistons or diaphragms. 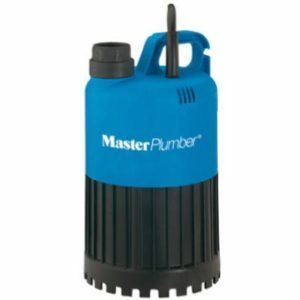 The simplicity, compactness and economical design make them ideal for a wide variety of general applications. And best of all, every pump is powered by Subaru’s industry leading 4-cycle engine technology, ensuring optimum performance and reliability. 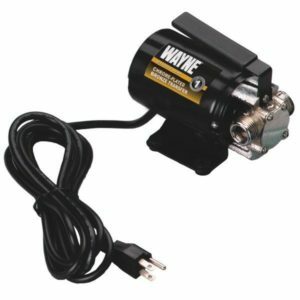 Ideally suited for clear water applications, centrifugal pumps can be used for draining pools and ponds, powering sprinklers, providing firefighting support in suburban or rural areas, and dewatering job sites or agricultural locations. 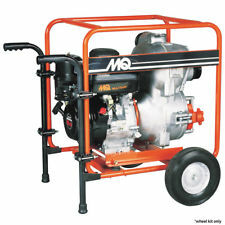 Durable trash pump, 1/2HP & 2-inch discharge. 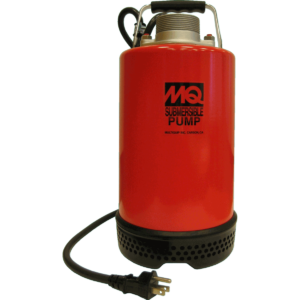 Designed to pump sand, solids and debris with minimal wear and clogging.